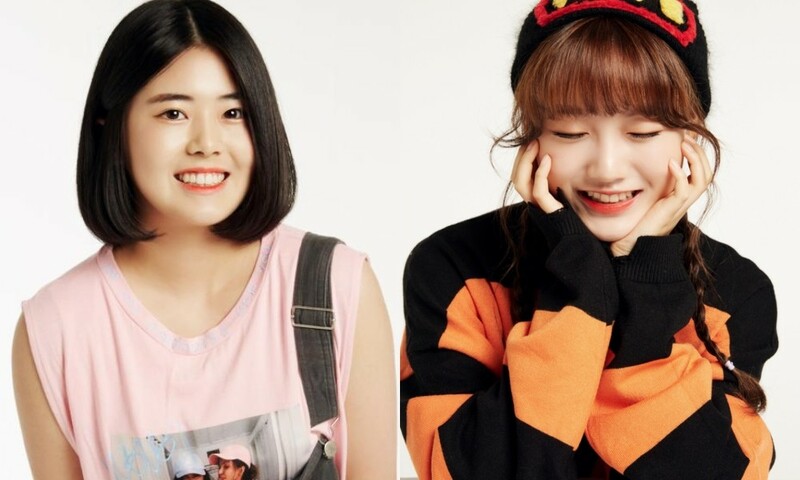 Saetbyeol and Gooseul, members of rookie girl group Girls' Alert, are preparing to appear in a drama together. According to their agency Roots Entertainment, the girls have been cast in a digital drama tentatively titled 'Chubby Romance,' produced through CJ E&M's STUDIO ONSTYLE. Saetbyeol will be playing the main character, while Gooseul, is one of her best friends. 'Chubby Romance' is a romantic comedy that follows Gong Su Rin, a chubby high school girl who has never been in a relationship. The story focuses on the idea of learning how to love yourself for who you are. Meanwhile, fans will be able to check out the drama when it is released in November via STUDIO ONSTYLE's official Facebook and YouTube channels, as well as Naver TV.